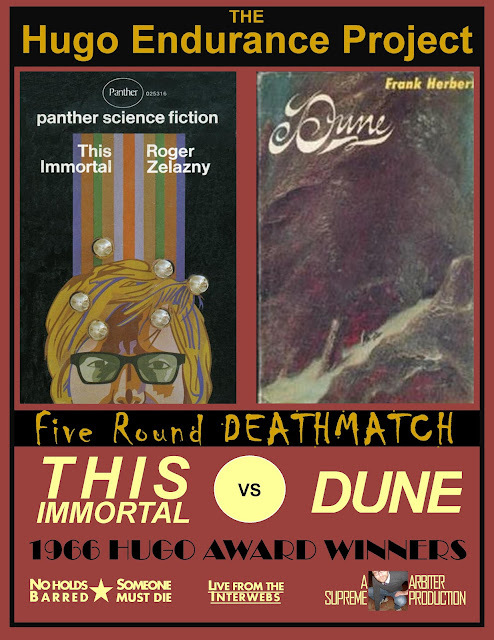 It will be Dune :-) This Immortal is no way near as complete and good as The Lord of Light. YES! Let the predictions begin!